A solar cell that uses bacteria can convert light to energy. Researchers from the University of British Columbia (UBC) have discovered a new way to build cheap solar cells that are also sustainable. Called biogenic solar cells, they use bacteria that converts light to energy, even under cloudy skies. The bacteria-powered solar cell works equally efficient in both bright and dim light. This innovative biogenic solar cell generated a current more powerful than any previously recorded from this type of device. 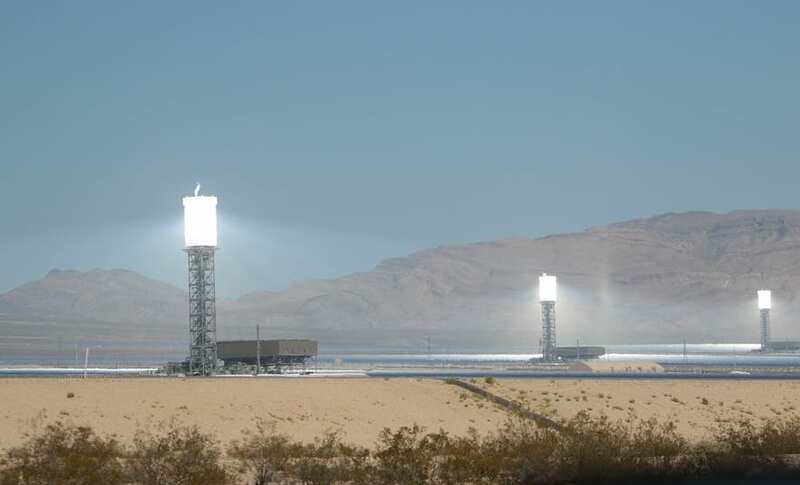 Its ability to convert light to energy, even in overcast skies, could be a major breakthrough in the solar industry, as it could lead to the wider adoption of solar energy in places where cloud-covered skies are quite normal, such as British Columbia, Canada and countries in Northern Europe. With additional development, these solar cells, which are made of living organisms (bacteria), could be just as efficient as synthetic cells that are presently used in traditional solar panels, reported Science Daily. The biogenic solar cell could make solar energy more economical. 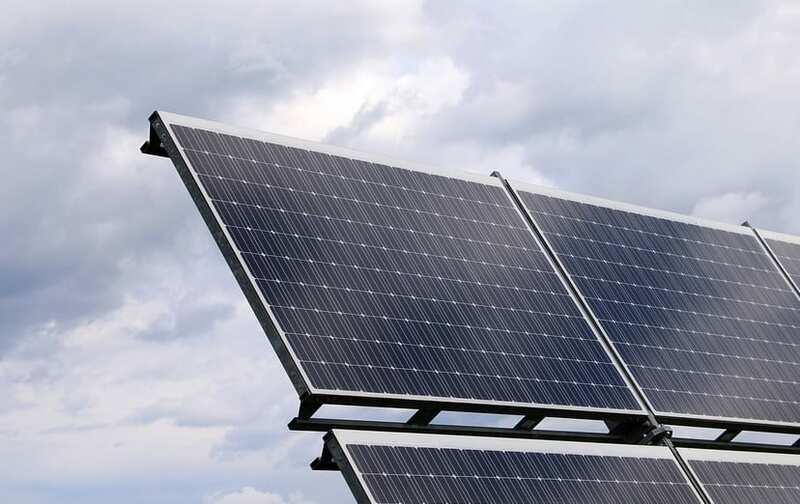 Solar cells are the part of solar panels that convert light into electrical current. To ensure that the solar cells using bacteria can achieve this goal, the UBC researchers’ left the existing natural dye that the bacteria uses for photosynthesis. This solution is different to previous efforts scientists have made when building biogenic solar cells. Typically, the focus has been on extracting this natural die. However, this is both a complex and expensive process that requires toxic solvents, which can result in the dye degrading. More specifically, the UBC university researchers genetically engineered E.coli to produce large amounts of lycopene. This is a dye that is notably effective at harvesting light for conversion to energy and is what gives tomatoes their red-orange color. The scientists coated the bacteria with a mineral designed to act as a semiconductor, and applied the mixture to a glass surface. The coated glass acts as an anode at one end of the cell. With their solar cell they generated a current density of 0.686 milliamps per square centimeter, more than the 0.362 previously achieved by other biogenic solar cells. “We recorded the highest current density for a biogenic solar cell,” said Vikramaditya Yadav, a professor in UBC’s department of chemical and biological engineering who led the project. 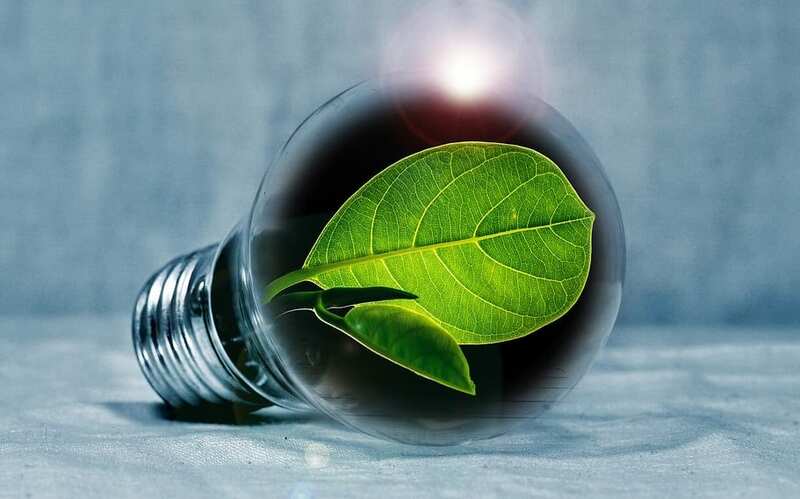 Beyond its potential as a biogenic solar cell, Yadav added that there are other possible applications for the biogenic materials in low light environments, like deep-sea exploration and mining.